Data is definitely not a teacher’s favorite word, but to be honest, data tracking and assessments are what keep my small groups moving and are what helps me know they are working. 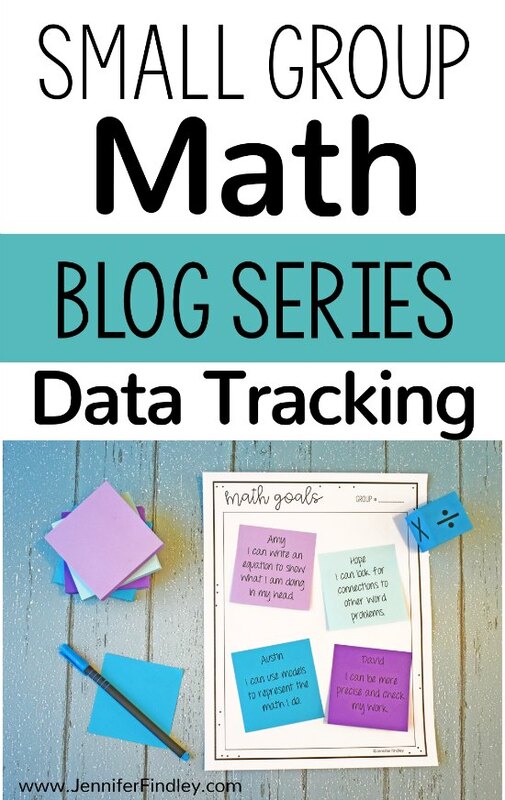 In this post, I share quick and easy ways to assess your students during small group math, ways to track your data, and even some goal setting and self-assessments for the students. As a reminder, this is part of a 4-part blog series all about small group math instruction. See all of the posts below! 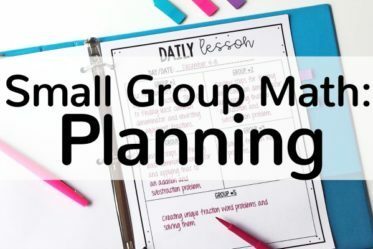 Planning for Small Group Math Instruction <— Click to read. 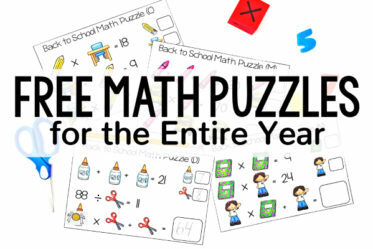 Small Group Math Instruction Resources, Materials, and Activities <— Click to read. Small Group Math Assessment and Data Tracking- You are here! 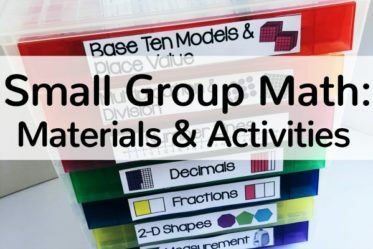 Tips for Teaching Small Groups in Math – <— Click to read. It is so important that you are constantly assessing your students (even informally) and their knowledge during small groups. This will help you ensure they are understanding the skill and will help you determine the next steps for instruction. However, this assessment does not have to be lengthy or formal. Here are some quick and easy ways to assess your students. 1.) Exit Slips: I love using exit slips after small group math instruction (and before for actually forming my groups). Exit slips are short and nonthreatening and can typically be completed in around five minutes. 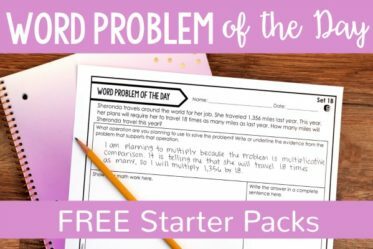 If your students/groups work slower, only require them to complete one problem or half of the problems. 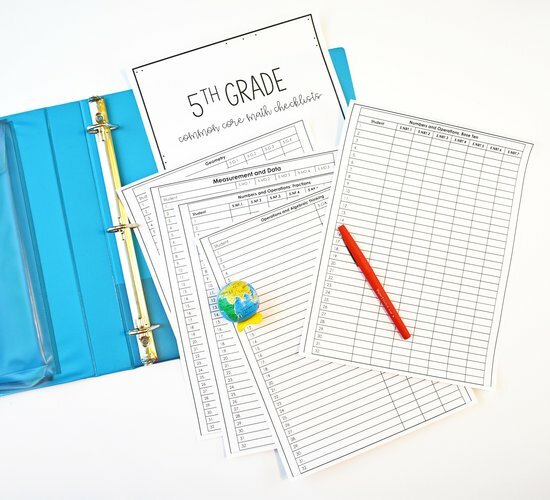 Click here purchase ready-made exit slips for 4th grade math. 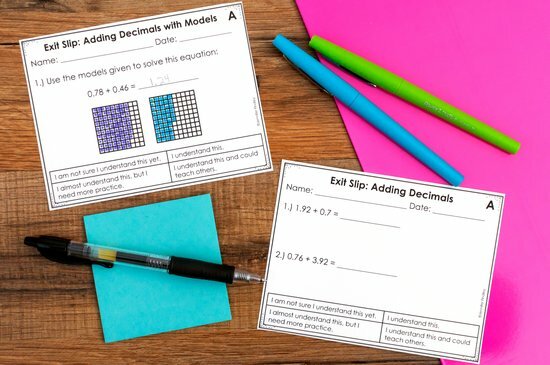 Click here purchase ready-made exit slips for 5th grade math. 2.) Student Work: This is one of the easiest ways to assess students because it takes no extra prep on your part. I usually assess one of the independent practice problems from a sheet we are working on. For example, my differentiated skills sheets contain four problems. We can do one together (or a similar one I create on a whiteboard), two as practice, and one for an informal assessment. I will either check the one problem at the table or take it up to check it later. This depends on time, but I always prefer to check it at the table so I can provide immediate feedback to the students. 3.) Anecdotal notes: This is far and away the one that I use the most because it takes no preparation on my part. 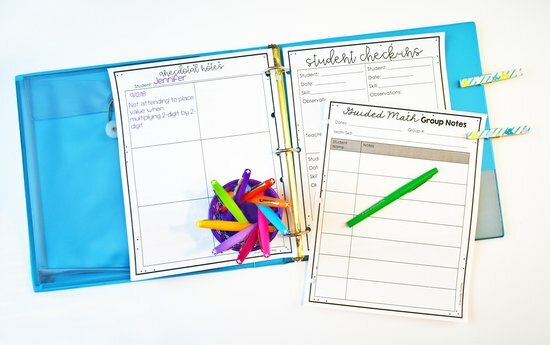 While the students are working at my small group, I will check in with them and take notes on what I see in their math work or on what they say. I take notes on strengths that I see and on areas with which the students are struggling. Often, I will use anecdotal notes in conjunction with the other tips shared above. To keep it all in one place, I typically record results from the other assessments on my anecdotal notes. There are two ways that I have done this. Use labels: I have several sheets of labels on my clipboard. 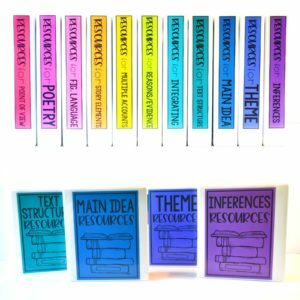 Each label is for a specific student. I use the label until it is full, dating it each time I make a new note. When the label is full, I stick the label on the student’s antecedotal note page (just a white piece of paper with their name on it). Use forms specific for this purpose: I have also used specific forms for anecdotal notes. And sometimes, to be honest, I use both methods. I will share more about the forms I use and the FREE link to download later in this post. Present a task or use a task the student is already completing at your table. 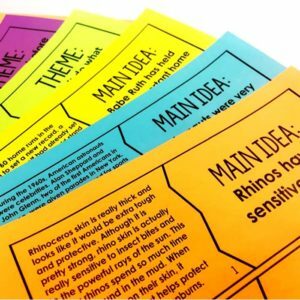 Have the student read the task and retell what it is asking them to do. Ask the student to solve the task and explain their thinking as they solve it. Ask questions as needed to prompt further thinking on the student’s part. 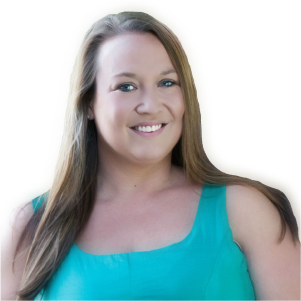 Record what strengths, areas of concern, and any other notes you observed. When we use my exit slips mentioned above, there is a built-in self-assessment piece at the bottom for the students. 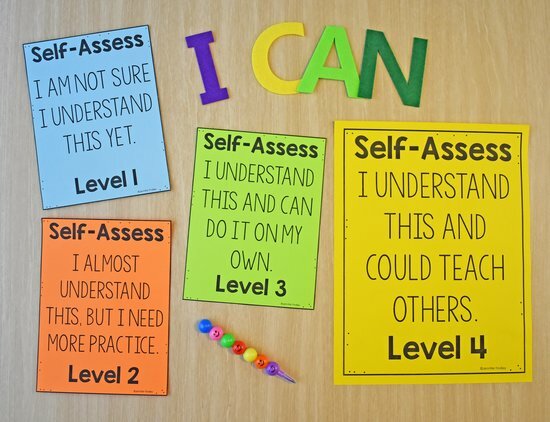 I use my self-assessment level posters and have the students record their level on their work or hold up the number of fingers that matches their levels. I may have them turn their work into piles based on their level of understanding. So, if they feel like they are on a level 2, then they will place the work on that poster. I simply set the posters on my teacher table when I do this. I love having my students set goals, and small group math is a perfect place for that. 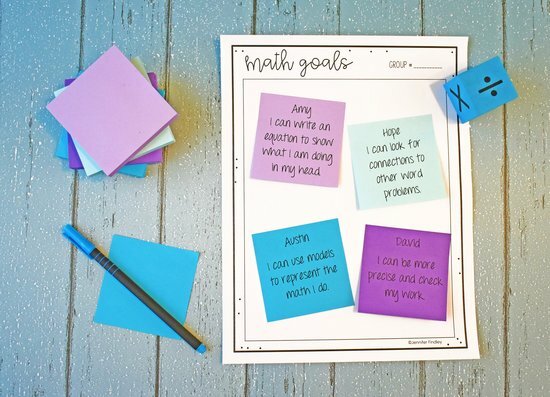 I have my students set goals by their guided math groups. 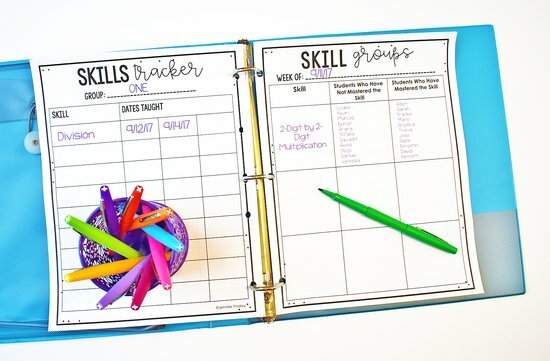 They use sticky notes to record their goals, and we stick them on our group form. At the end of the week or every other week, we revisit our goals and see if we have met them or if they are still in progress. I like using the standards for mathematical practice as a jumping off point for our goals. 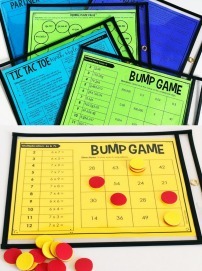 I love these because they transfer over to so many different math concepts and standards. You can read more about the standards for mathematical process here. 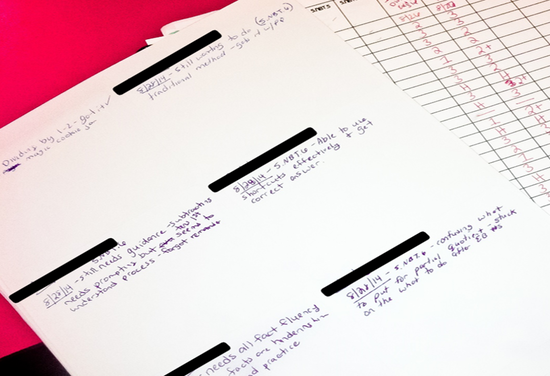 Here are some of my favorite forms to track data from small group instruction. As you can see, these are a mixture of tracking student progress and tracking which skills and standards I teach in small group. I also like to have math checklists handy for all of my standards. When a student has mastered a standard, I put either a checkmark or a 3 or a 4 (those are the levels for meets and exceeds) under that standard. This helps me plan my small math groups and helps me see what standards need to be spiraled or even re-taught in whole group. 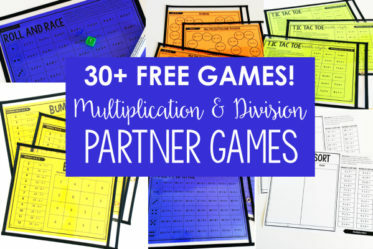 Small Group Math Form FREEBIES! 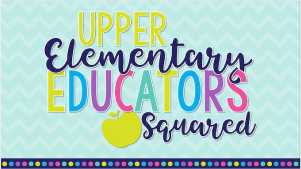 Click here to grab all of the data forms, the self-assessment posters, the goal setting form, and the Common Core math checklists (for 4th and 5th grades only) shown on this page (and a few more that I didn’t include in the post!). 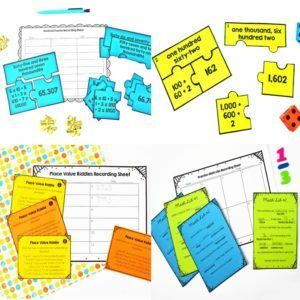 Do you want tips for assessing student work in math centers? 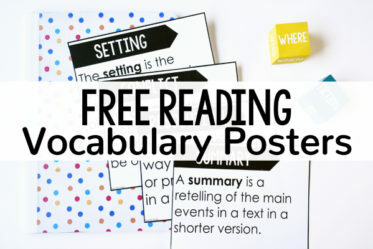 Click here to read tips and grab freebies for assessing math center work. I love your site. I’m going to give it to my class of teachers that are searching for high school resource material. This may not provide them exactly what they want, but it will help for certain. They may be able to ask you direct questions, etc. Thanks!